How often do you find a farm in the middle of a city? The Central Experimental Farm in Ottawa is a unique example of a farm in the centre of an urban area. It wasn’t always this way. 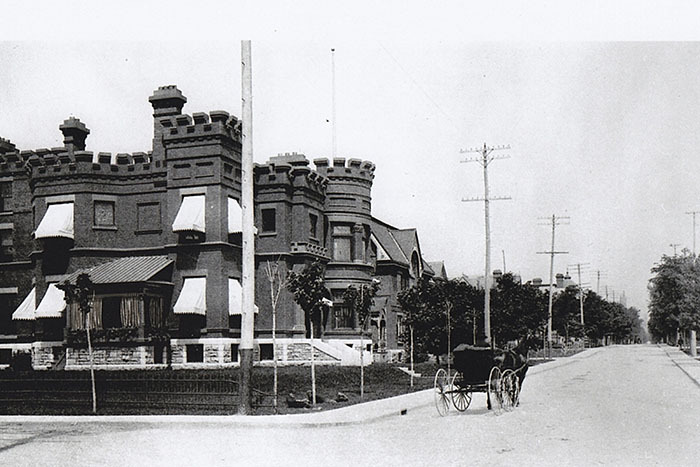 In 1886 when the Central Experimental Farm was established, the site was a rural location well outside the noise and traffic of the city. The site comprised over 400 hectares and was used as a working farm, but more importantly, it was a research centre where new farming practices and crops were developed that would benefit farmers across Canada. Today, the Central Experimental Farm is a National Historic Site of Canada. CSV Architects were invited by Project Managers Brookfield GIS and Natural Resources Canada to carry out heritage conservation and adaptive re-use of Observatory House, located on the Experimental Farm. The renovated building will serve as a centre for the ‘Circle of Nations’, a meeting place for First Nations, Inuit and Metis people. Salus Clementine now known as Karen’s Place is a 42-unit apartment building which is owned and operated by Ottawa Salus Corporation and provides housing to people who are living with psychiatric illness (visit the Ottawa Salus website here http://www.salusottawa.org/ for more information on their supportive housing programs). Completed and occupied in Fall 2016, the building has recently been certified LEED Platinum for Homes by the Canadian Green Building Council. 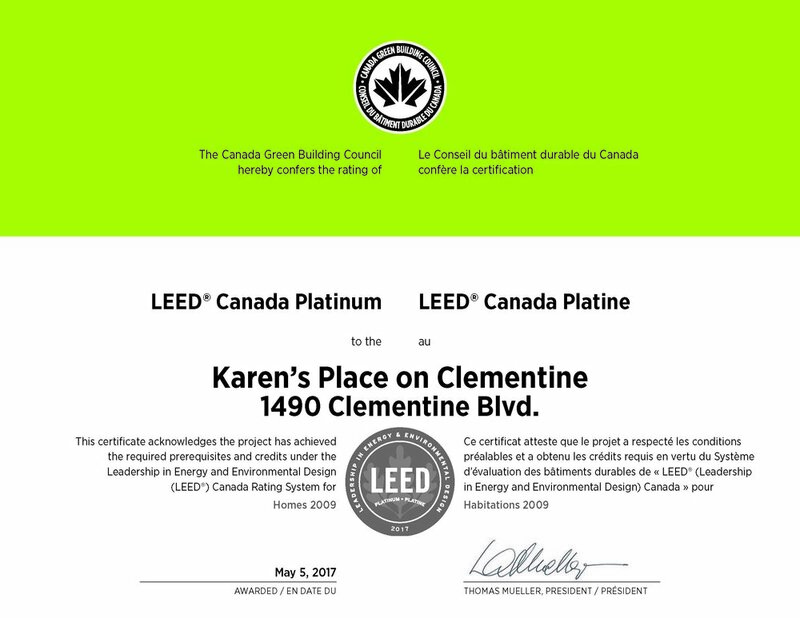 In Ottawa, this project is one of only 9 Platinum certified buildings and one of two multi-unit residential LEED Platinum buildings (see the list here). Carlington Community Health Centre and Ottawa Community Housing Corporation collaborate to develop multi-use community facility that expands the role of the health centre into a community hub model. CSV Architects designs to Passive House standard to produce cutting edge environmentally responsible design. Seniors living in new apartments will be able to access social services and visit their doctor without leaving the building. The office is a home away from home to many. Not only is it the place where we work but where we eat, meet, and socialize as well. Office spaces around the world are becoming much more than a 9-5 arrangement as the transition between work-life and home-life becomes more fluid.